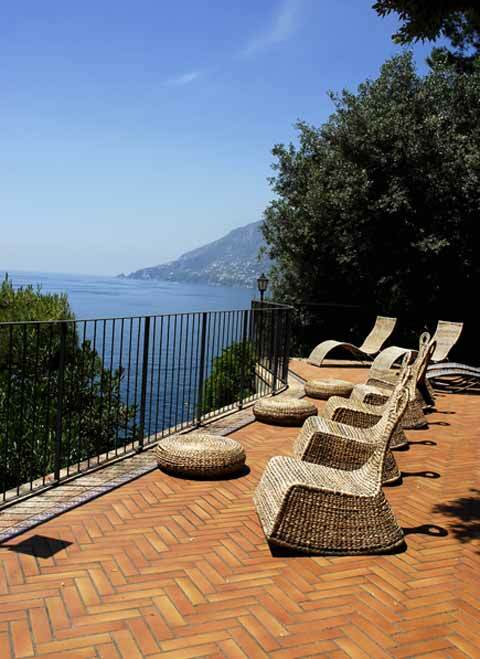 Villa Saraceno is located on the coast about 1,5 km from the city of Maiori, on the Amalfi Coast. 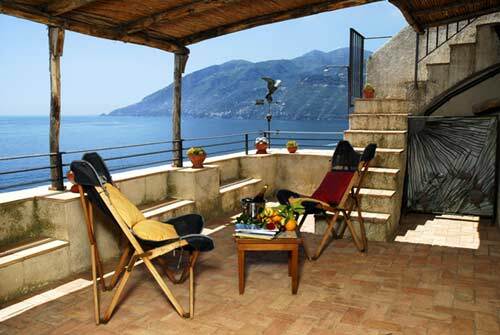 Maiori sits in the deepest inlet of the Amalfi coast, at the mouth of a river. 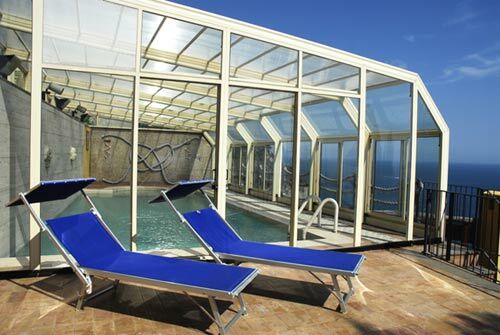 Due to its location and the natural landscape, it boasts the largest beach of the Amalfi Coast. 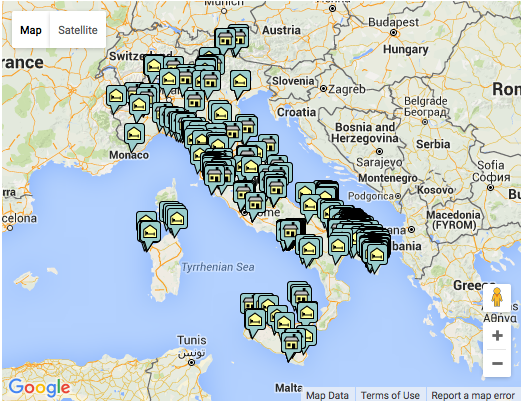 Villa Saraceno consists of two independent Villas, Canonica & Torre Saracena). 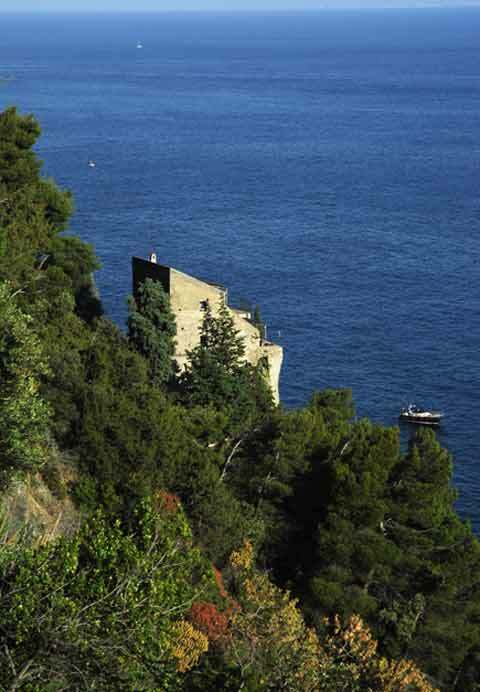 The Tower sits on a sheer cliff above the sea, built to observe and prevent pirate raids and other invaders who once encroached upon this coastal paradise. Originally this area was almost inaccessible on land due to the protection of the insurmountable mountains looming behind. 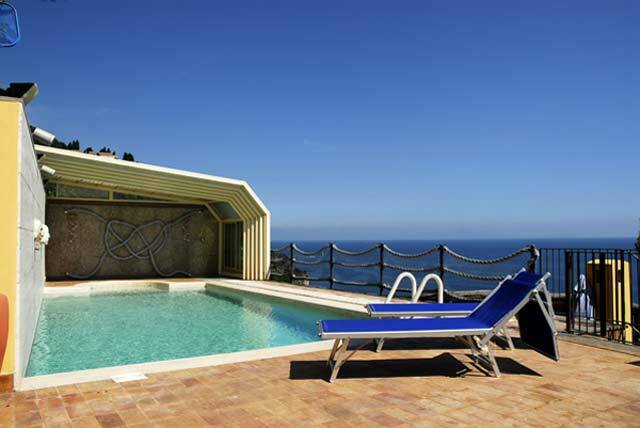 It is due to these geographical characteristics that this area of the Amalfi Coast has survived intact, and this villa complex is a perfect example. 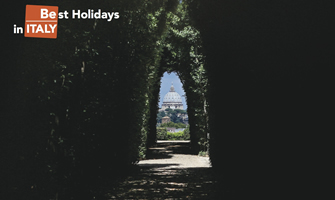 The grounds stretch from the panoramic coastal road down to the sea, following a delightful and perfectly-tended Mediterranean garden full of surprises, from the Jacuzzi tub high on a ledge above the sea to a sauna hidden behind a rock looking onto a pretty inlet. 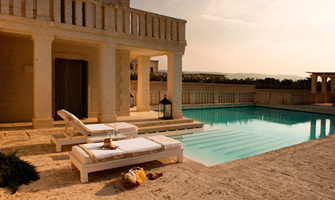 There is also a succession of panoramic terraces furnished with benches and tables made of valuable Vietri ceramics. A swimming pool with a Jacuzzi can be heated up to 30 degrees and the swimming pool can be enclosed in glass for winter use. Next to one of the residences there is also a large covered outdoor dining area with a table for up to 22 people. There is also a daily on-site caretaker (from 08:00 a.m. to 16:00 p.m.) who can advise you about the area in addition to giving you assistance at the property. Access to the tower is across a large flat area. The main door opens onto a spacious living room with dining table. Stairs lead down to a lower level with one double bedroom, bathroom and kitchen. From here there is access to further three terraces. Steps from the living room lead to two double bedrooms that share a bathroom with shower. Here there is also another terrace and two more double bedrooms which share a bathroom with shower and another terrace. 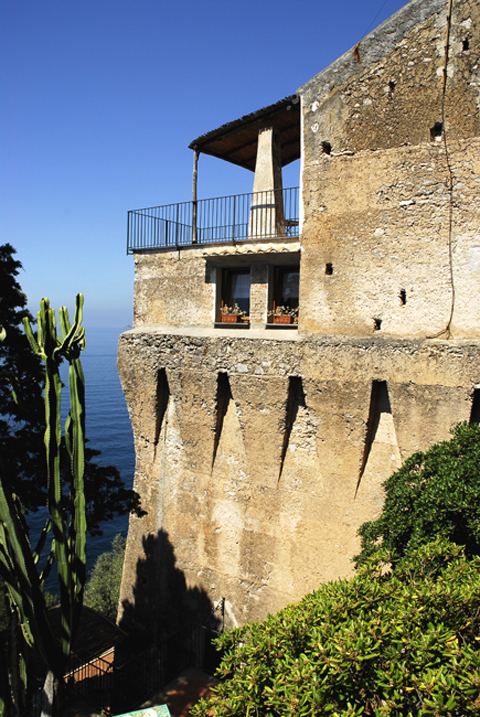 From the tower there is also a private path down to the sea with a small furnished patio at the edge of the water. Air conditioning, satellite TV, DVR Player, safe, mini-fridge/bar, washingmachine, dishwasher, WI-FI Internet connection in every bedroom, ice maker, fax, stereo/CD player, sauna, outdoor pool, outdoor Jacuzzi, fireplace. If you are going to rent only the Torre Saracena, the Canonica will not be rented to other people. 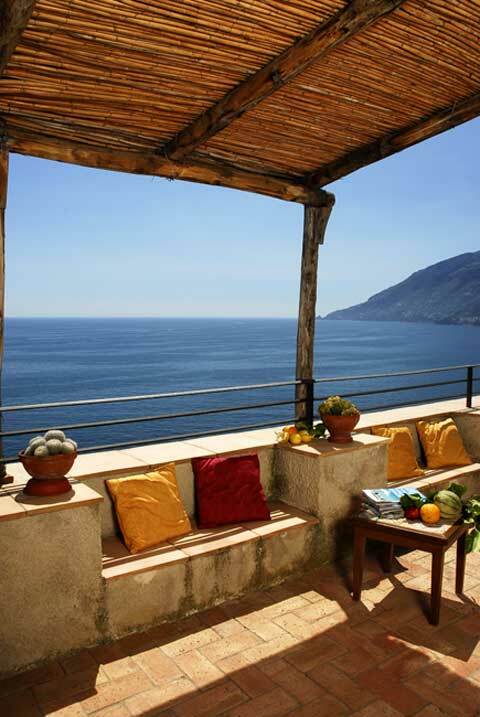 We rent all the villa for a capacity hospitality of 18+2 persons – 9 double rooms. Please be aware that there are many steps within the property.